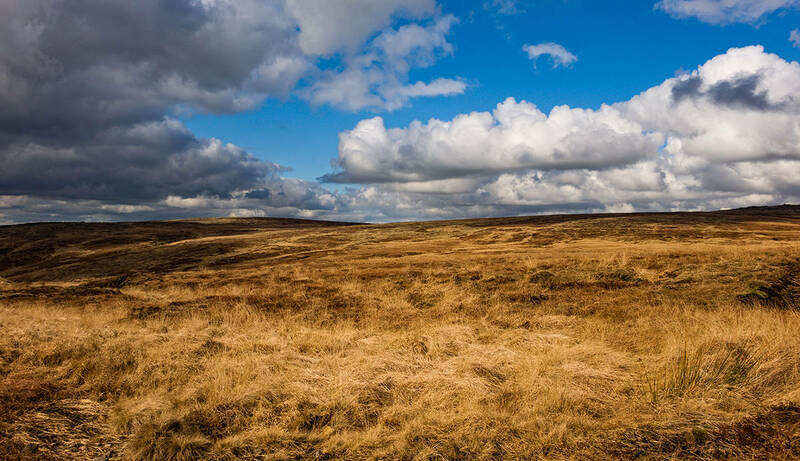 Views from the Moors is my project to record the moorland around my home throughout varied seasons and in varying weather conditions. 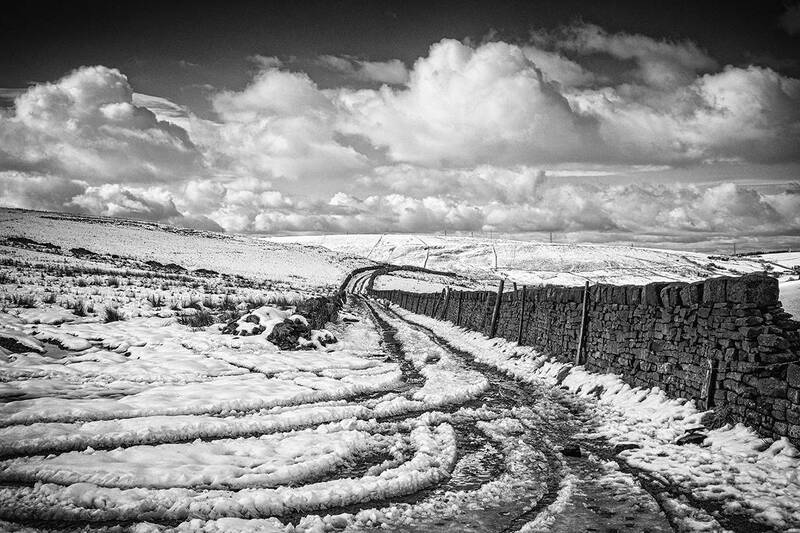 The moors are a bleak and often inhospitable place and trying to photograph them can be an extremely frustrating experience. 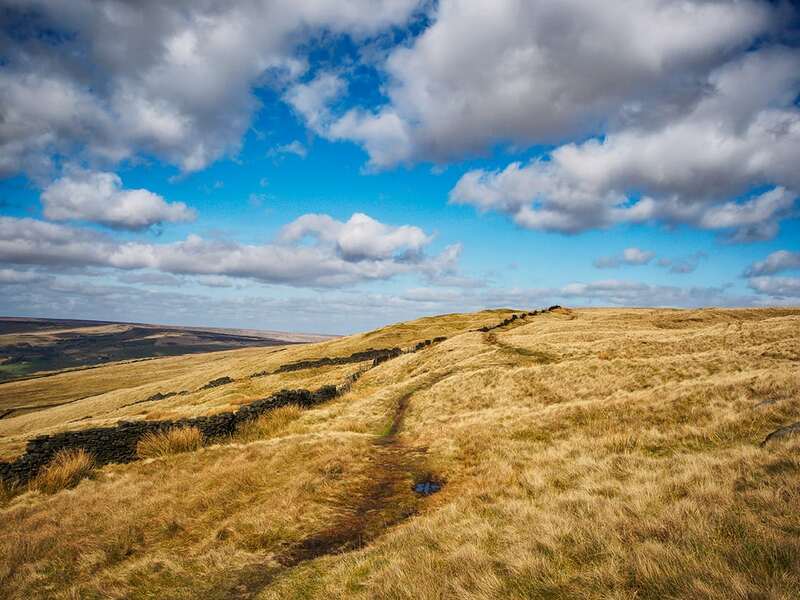 Here you won’t find dramatic and breath taking scenery as you might in other locations. 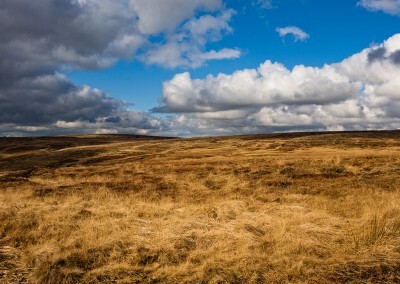 Instead you will find a rugged, demanding landscape with a unique distinct beauty that over time you will grow to love. 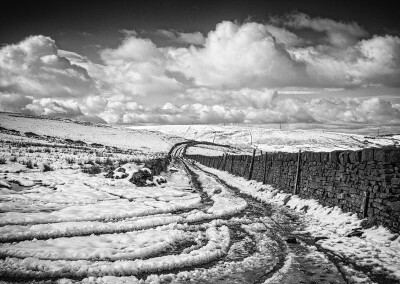 Unlike other galleries, I have not limited the work to colour or black and white but have included both. 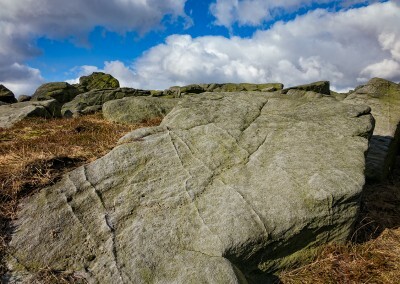 It’s the location and conditions that determine the treatment. 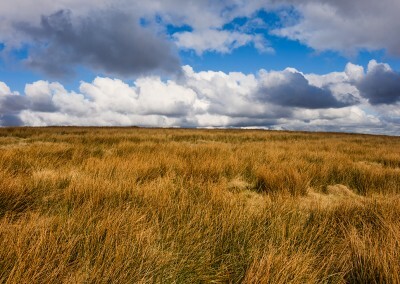 I hope you enjoy the images. 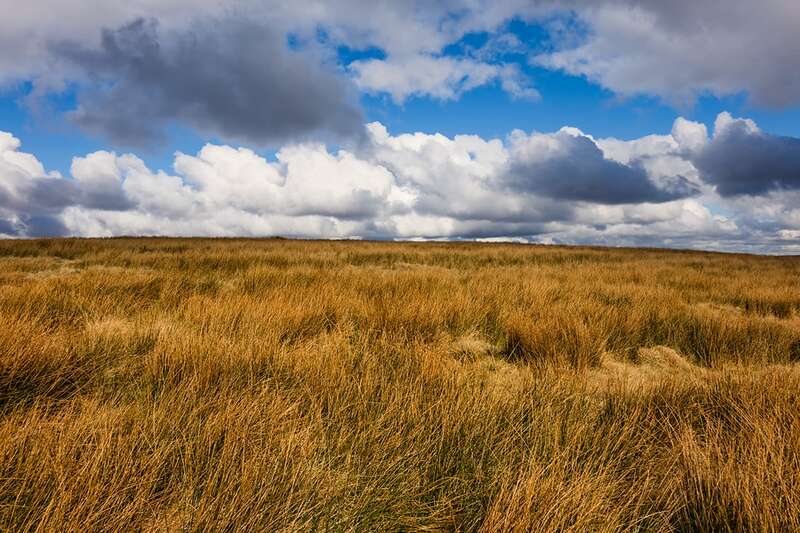 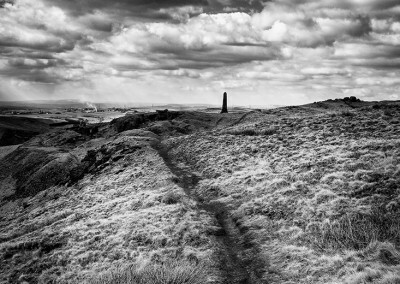 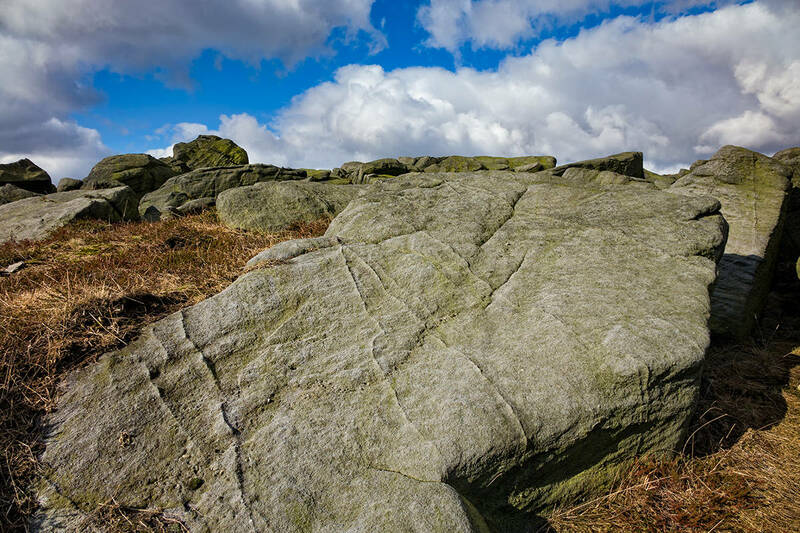 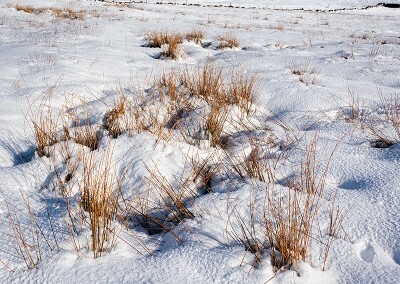 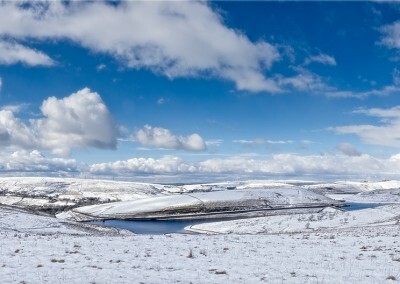 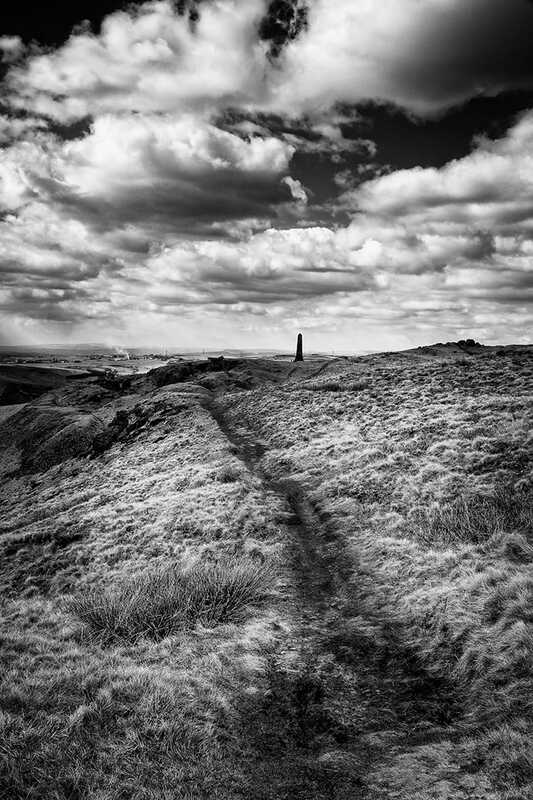 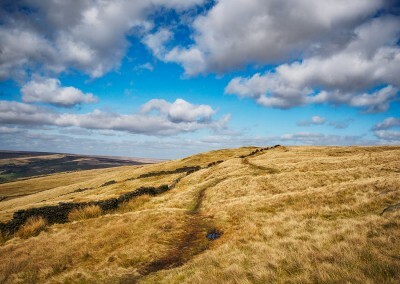 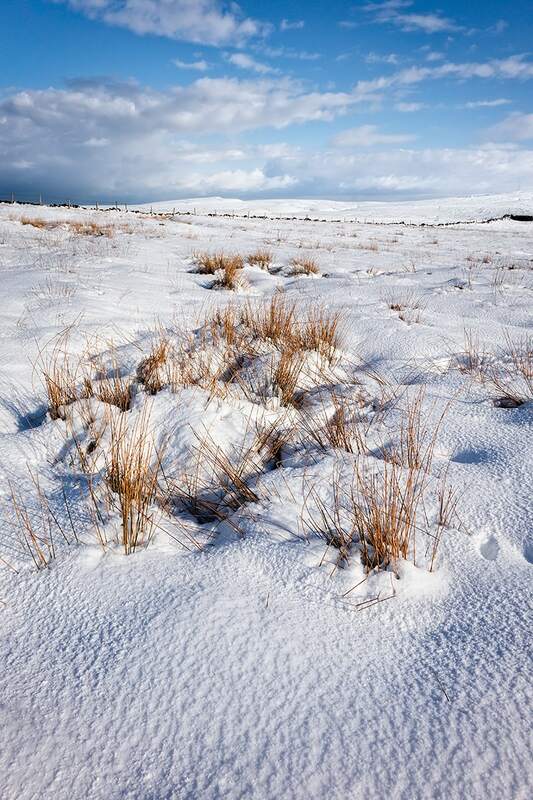 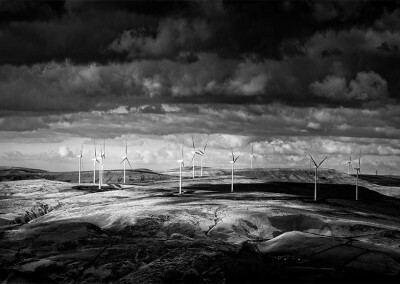 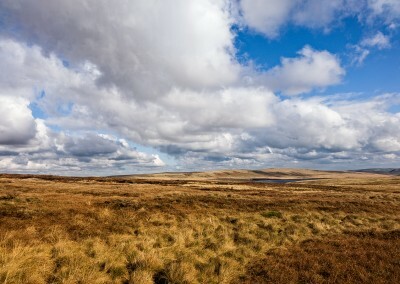 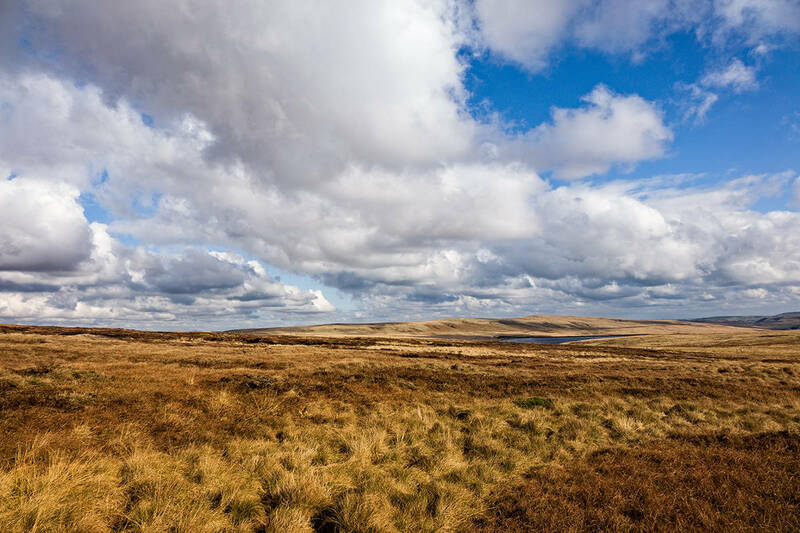 All the images in this gallery were capture on the moors around Saddleworth.